Unconfirmed reports reaching Urban Islandz are that Beenie Man father passed away on Wednesday (June 6) evening at the University Hospital of the West Indies UHWI. Beenie Man brother/manager, Blue, said he got a phone call but gave no further update. “They called to say that he died. I am now heading up to UHWI to find out what is going on, this is really sad news, I don’t even know what to say,” Blue said. Dancehall icon Bounty Killer posted on his Twitter that Beenie Man dad died today. Sources told Urban Islandz that Beenie’s father, Herbert ‘Bragga’ Smith, was taken to the hospital earlier this week after feeling ill.
Story is still developing. Check back with UrbanIslandz.com for an update. 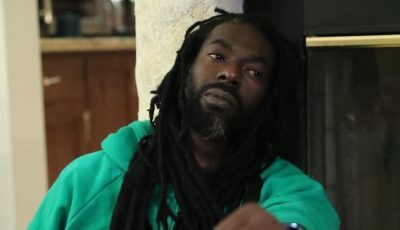 D’Angel confirmed the death of Beenie Man’s father Bragga. “Moses Dad is somebody that I have met. He is a jovial and fun person. Condolence goes out to the family and we definitely lost a man that produced a legend. Moses just be strong and hold up your head. When I heard I went straight to the hospital to give my support because he is my child’s grandfather and the father of my son’s father,” D’Angel told the Star. It will take a while to sink in. The Man that you’ve known all of your life who created you is gone. I pray that you can get over the shock and pain that you must be feeling. May Jehovah grant you peace brother! 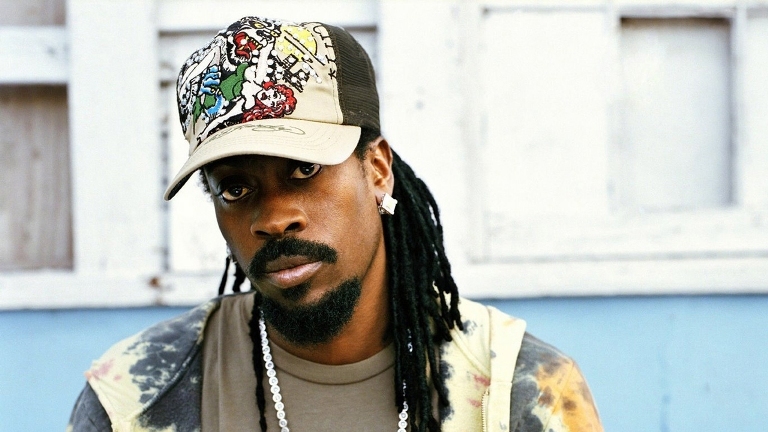 Condolence to Beenie Man and the family. my condolence to Beenie Man and Family! Sorry for u loss just hold the faith King.